You strive for that sleek travertine look, while we offer a new stone appearance for a lifetime with low maintenance. Our artists provide a professional travertine cleaning service in San Diego. They will release all the stains from your travertine with environmental safe cleaners. They will also polish the stone to a fresh sheen, if it is etched by wrong products. Taking travertine showers to that sanitized level is just second nature to our artists. Soap scum, mold and mildew attack the stone in wet settings and ruin it. Our ‘Healthy Shower’ service not only eliminates these issues, but also prevents them with a 5 year labor warranty. Travertine sealing to the next level. No matter how clean you travertine countertops, floors and showers are, they will stain in a short order if not sealed. 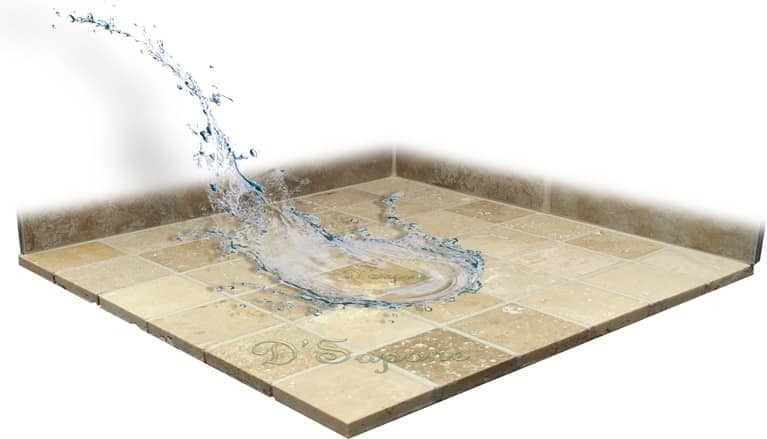 Travertine allows liquids to penetrate into the stone and cause stains and the growth of mold. After we clean the surface with our patented travertine cleaning service in San Diego, we always perform stone sealing with natural look sealers from pFOkUS®. 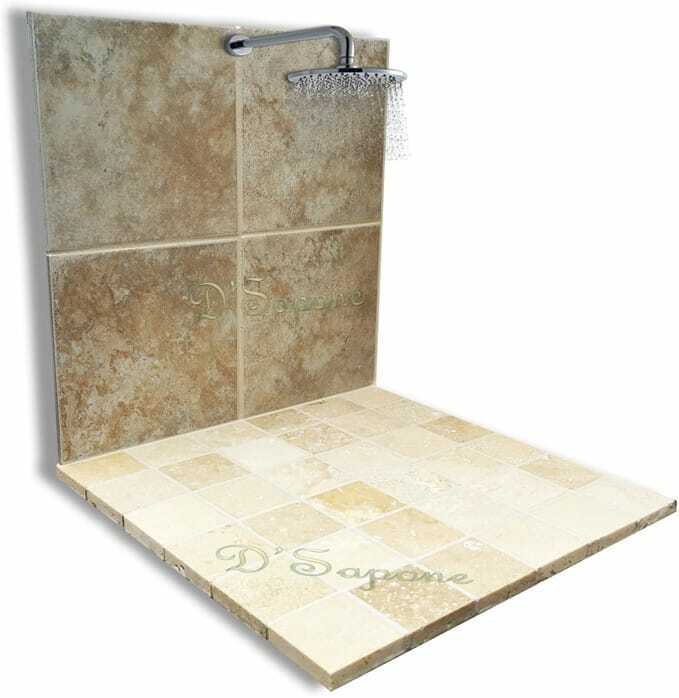 They help prevent travertine from etching and allowing the occurrence of mold, mildew and stains in showers. Grout puts a meaningful impact on the travertine surface filling gaps between the tiles. Cleaning grout is not enough to eliminate the stains permanently as it is very porous that retains all liquid, even the dirty mop water. 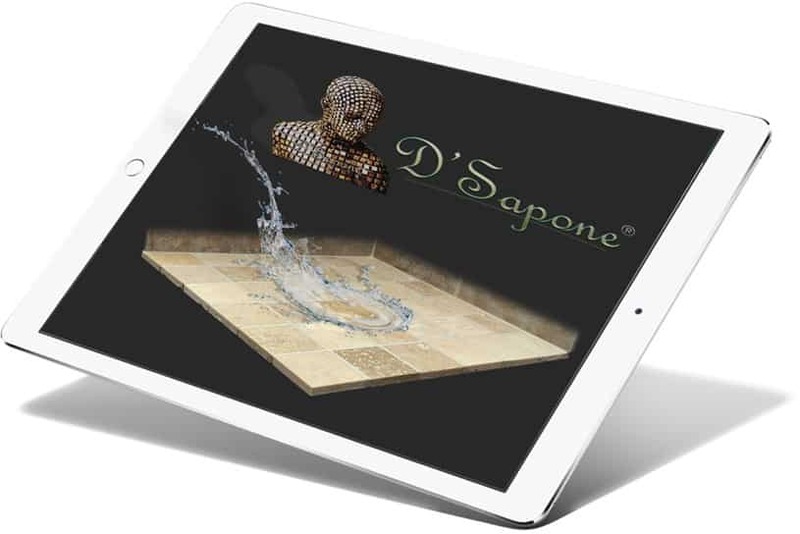 After we perform our travertine cleaning service in San Diego, we also color seal the grout with Caponi® – a titanium sealer, coating the surface at the top and then soaks deep halting stains and mold. Keep the look and durability of your travertine for a lifetime with Valore and get a 5 year labor warranty. 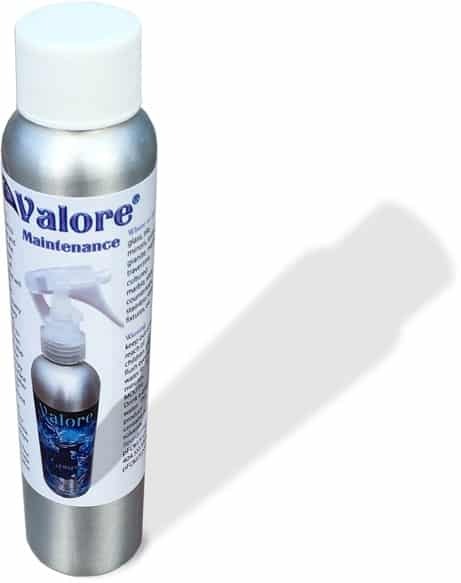 Valore is a maintenance cleaner, which is packed in a small aluminium bottle. It sanitizes the stone while adding a coat of sealer maintaining the products we use. Travertine cleaning service in San Diego. Turn your imagination into reality and deliver a glamorous look to your travertine. 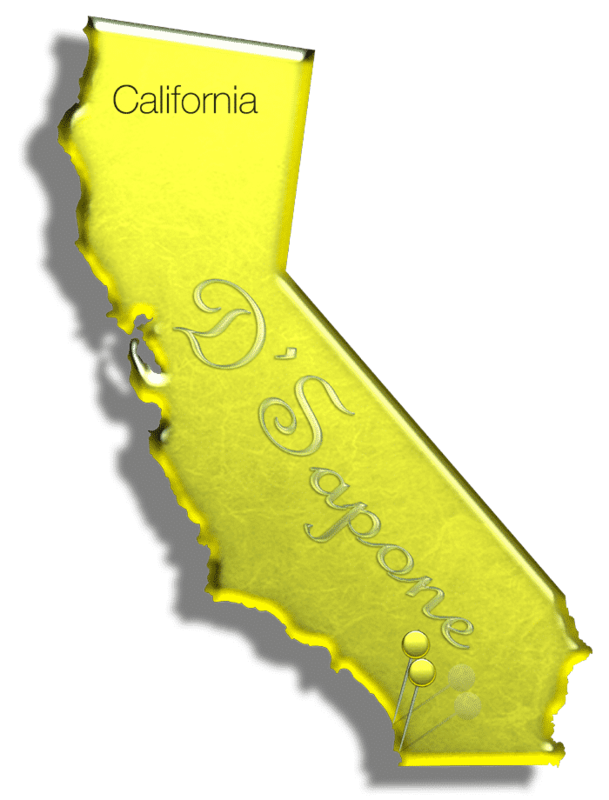 Send pictures to your San Diego artists via our website now and get a free marble cleaning estimate today.